Manchester United manager Ole Gunnar Solskjaer sat down with the media earlier today to preview tomorrow night's Champions League round-of-16 first-leg tie against Paris Saint-Germain. 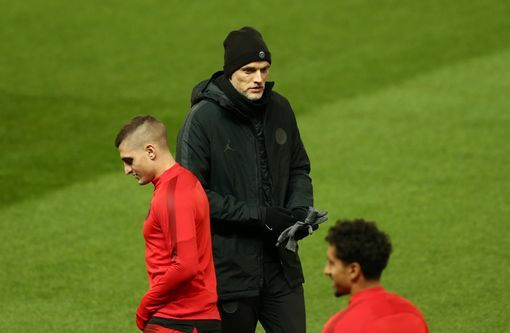 The caretaker manager has overseen 10 wins from his 11 games in temporary charge at Old Trafford and will lead his side out against an injury-depleted PSG outfit. 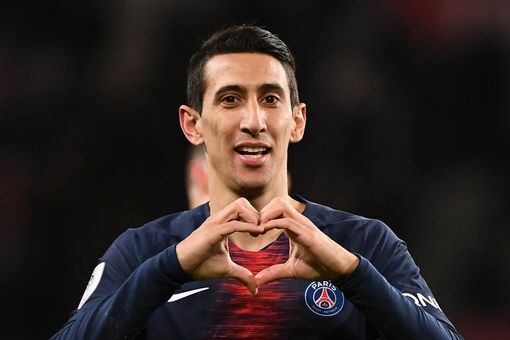 Neymar, Edinson Cavani and Serge Meunier are all set to miss out for the Ligue 1 champions but Solskjaer insisted that his side are confident regardless. "I think the squad is very capable of winning against anyone and we go in to games confident in our form we are looking forward to the game," he said. "We just have to look at PSG and take the next challenge as it comes. I've been pleased with the attitude." We will bring you all the latest news in the build up to United's game against PSG throughout the evening. The Manchester United board have made their mind up on Ole Gunnar Solskjaer as they have decided he will be named permanent manager of the club, according to a report in The Sun. The Norwegian was originally given the job on a temporary basis until the end of the season after the sacking of Jose Mourinho but has impressed having changed the mood in the dressing room and going on an 11 game unbeaten run. The decision has been made at board level, the report claims., although the club may not announce it until the end of the season. 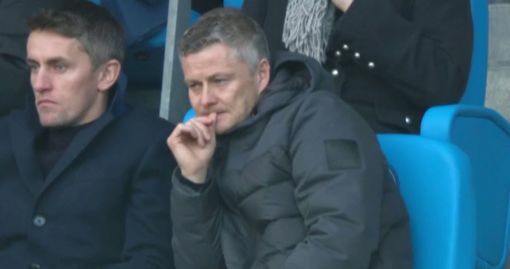 Avram Glazer was at United’s game on Saturday and it is claimed that while the club will publicly state the search is still ongoing for Mourinho’s successor, they’ve decided the search is over. It was interesting to hear Thomas Tuchel admit that United go into tomorrow night’s game as the favourites. Perhaps it’s a way of taking the pressure off his players but a club with Paris Saint-Germain’s ambitions should surely see United as a beatable side, even in their current guise. PSG are still to make a tangible dent on the Champions League and you wonder how long it will take for them to do so. “I said let’s talk about it in February and it’s going to be a tough challenge because the squad is full of energy and it will be a tough challenge tomorrow. “Over 180 minutes it’s a 50-50 game, if it’s tomorrow, the home side I’m not sure but to compare with 180 mins and the second leg in Paris, we are very strong at the Parc des Princes but it’s a 50 50 game. Paris Saint-Germain manager Thomas Tuchel was asked about the pressure on Kylian Mbappé’s shoulders to step up and perform in the absence of Neymar and Edinson Cavani at Old Trafford on Tuesday night yet that line of questioning served to undervalue the 20-year-old’s status at the Ligue 1 leaders. No player has scored more goals or provided more assists than the France international for PSG this season and the more pressing issue for Tuchel is the extent to which the world’s most expensive teenager can showcase his talent on the biggest stage without Neymar’s opulence impairing his acclaim. Mbappé had a menacing look in his eye during PSG’s open training session and it would be far from surprising to see his ferocious pace cause Manchester United’s questionable backline untold difficulty, particulalry with his remarkable knack for taking the biggest of occasions in his stride. Manchester City were made aware of that ability in 2016, with Mbappé belying his tender age with a goal in Monaco’s 5-3 victory at the Etihad. If United are to take a positive result into the second leg, finding a way to limit the World Cup winner will be vital. Read more analysis from PSG’s first taste of Old Trafford, here. Manchester United host Paris Saint-Germain on Tuesday night. Manchester United face competition from China to prise Luis Suarez from Barcelona, according to reports in Spain. The 32-year-old, who took the Premier League by storm during his three-and-a-half seasons at Liverpool, has scored 15 La Liga goals in 22 games this season. 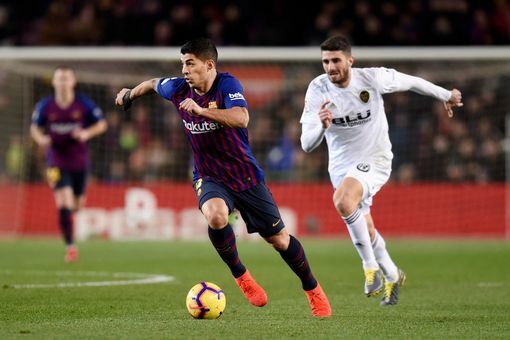 Barcelona sit six points clear of Real Madrid at the top of the Spanish first division, with Suarez the league’s second-highest scorer behind Lionel Messi. GOLdigital claim that United are monitoring the Uruguay international’s situation at the Camp Nou, with Chinese clubs also reported to be circling. It is, of course, highly unlikely to see Liverpool’s former no.7 turn out at Old Trafford any time soon. United’s transfer policy under executive vice-chairman Ed Woodward has seen the club target players below the age of 27 - with the exception of Zlatan Ibrahimovic - to ensure prolonged value for any financial outlay and there is nothing to suggest United will make a move.Manchester United face competition from China to prise Luis Suarez from Barcelona, according to reports in Spain. 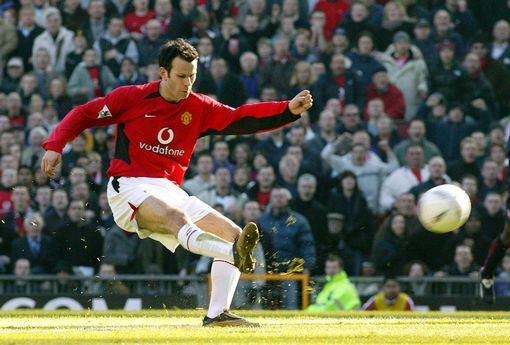 It is, of course, highly unlikely to see Liverpool’s former no.7 turn out at Old Trafford any time soon. United’s transfer policy under executive vice-chairman Ed Woodward has seen the club target players below the age of 27 - with the exception of Zlatan Ibrahimovic - to ensure prolonged value for any financial outlay and there is nothing to suggest United will make a move. 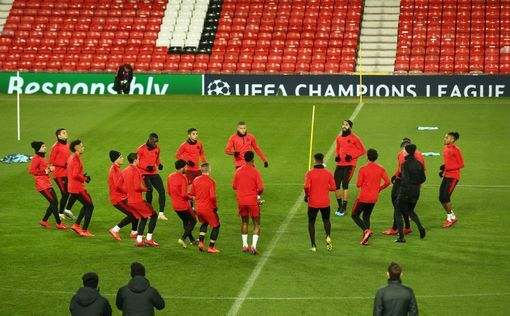 Victor Lindelof and Marcus Rashford are both in the Manchester United squad ahead of the Champions League fixture against Paris Saint-Germain on Tuesday night. Thomas Tuchel has highlighted the ‘dangerous’ Manchester United pairing of Paul Pogba and Anthony Martial as a major threat to his side’s hopes of getting a result at Old Trafford. 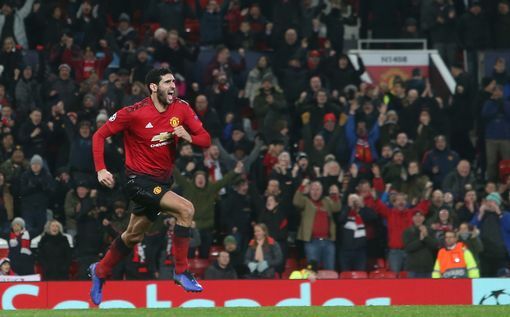 The duo scored the goals in United’s 3-0 win over Fulham on Saturday and both have been in excellent form under Ole Gunnar Solskjaer. Pogba has eight Premier League goals under Solskjaer while Martial has 11 for the season and has shone throughout the campaign. Tuchel was full of praise for the ‘incredible’ Pogba and revealed he could tell how much he was loving playing for United now. Patrice Evra has sent an impassioned message to players and supporters ahead of tomorrow. “This is a message for all the United players and the United fans,” he began his video. “PSG tomorrow, big game. We have got a lot of respect for PSG, a lot of friends too. But, we are Manchester United! “So please guys make sure tomorrow we are proud of you guys, by running everywhere and give everything you have got. I want people to eat the grass tomorrow. “And the fans, you have a big part to play. I always say it is the Theatre of Dreams for us, and it has to be Theatre of the Nightmare for the opponent. “So guys, I am counting on you, I want the players when they come onto the pitch to see the big writing ‘believe’. “Paul, who is going to stop you when you make your box-to-box? David de Gea, tomorrow the shop is closed, shut the door. Anthony, I don’t care if you don’t smile, I want you to destroy people. Rashford show me you are a real Mancunian. Ole, thank you very much, Mick Phelan too. PSG midfielder Julian Draxler spoke to Angel di Maria ahead of the trip to Old Trafford. The PSG manager is looking to ease the pressure on their main man ahead of tomorrow. It is no surprise to see this story emerge the night before a massive match against the French champions. 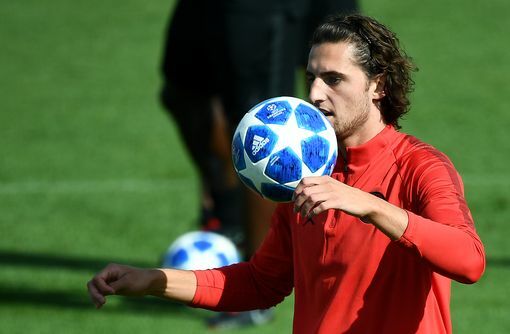 United have reportedly entered the race to sign Paris Saint-Germain’s midfielder Adrien Rabiot this summer. The Frenchman is out of contract at the end of the season and according to Spanish outlet AS, United have now emerged as the latest Premier League team to show an interest in the 23-year-old. The visitors will train on the Old Trafford pitch this evening ahead of the game tomorrow night. This tweet sums up the incredible impact Paul Scholes will have on lower league football. 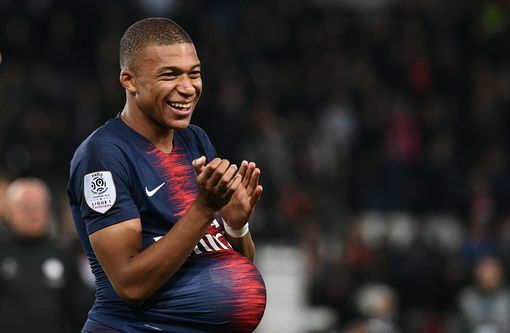 Former United forward Louis Saha believes Kylian Mbappe will prove the difference tomorrow night. The United legend was speaking at hist first press conference as Oldham manager. 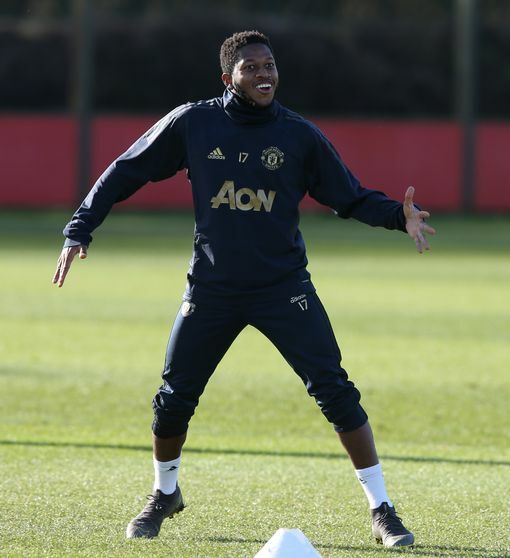 Fred insists he is raring to go ahead of Manchester United’s fixture against Paris Saint-Germain on Tuesday night, despite a recent lack of football. The Brazil international says is is ‘ready to go’ for the Champions League knockout first-leg despite not having played for the first-team since Boxing Day of last year. 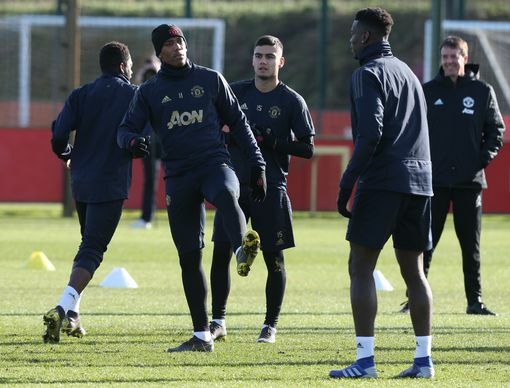 Fred was left out of the squad which defeated Fulham on Saturday afternoon, the third time he has missed out completely from the previous seven match day squads. Taking to social media on Monday afternoon the £52million summer signing posted: “Ready for tomorrow! Come on Manchester United!” along with picture of himself at first-team training. This news has been largely swamped by the pre-match press conference, but Ashley Young’s contract extension was officially announced earlier. Here is his reaction. 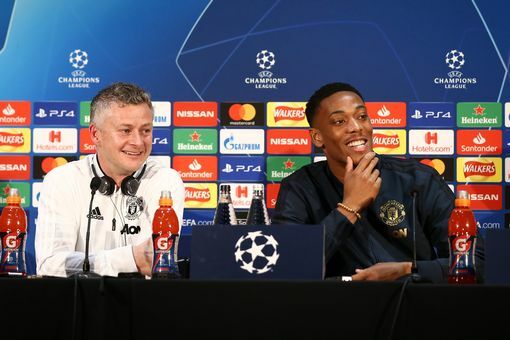 Anthony Martial says Ole Gunnar Solskjaer is asking him to ‘attack more’ than former Manchester United manager Jose Mourinho. Martial embarked on a run of six Premier League goals in five games under Mourinho in October and November but his future at United was uncertain after he wanted to leave the club in the summer. The 23-year-old signed a five-year contract last month and drew comparisons with Cristiano Ronaldo by scoring a virtuoso solo goal in the weekend win at Fulham in the Premier League. 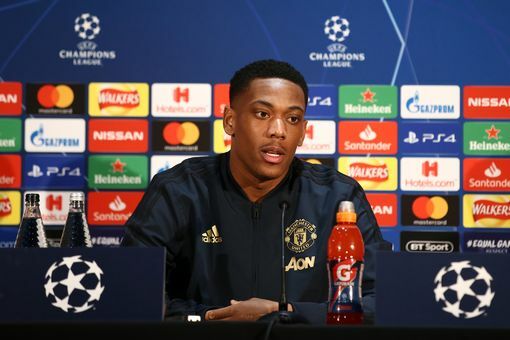 That goal all but confirmed a starting role for Martial in the round-of-16 Champions League first leg with Paris Saint-Germain on Tuesday night. Solskjaer has enhanced the majority of United players since he was appointed caretaker coach on December 19 and Martial has scored three times in the Norwegian’s 11 games. Martial revealed he has more of an attacking license under the current United manager. Anthony Martial has suggested United find it easier to play under Solskjaer. Solskjaer will be speaking the media very shortly, and we’ve got updates for you. Click here to read what he’s got to say. A familiar face was in attendance at Carrington this morning as Ryan Giggs watched training this morning. He knows all too well what it takes to win in those big Champions League matches. 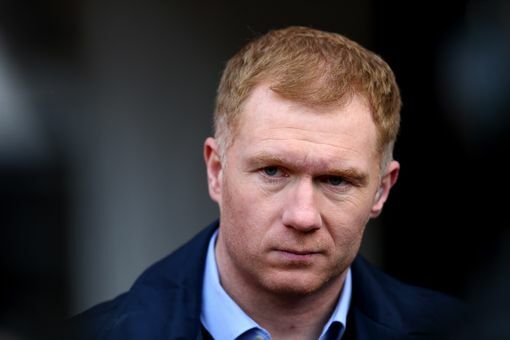 The club website have confirmed Scholes is the new Oldham manager.